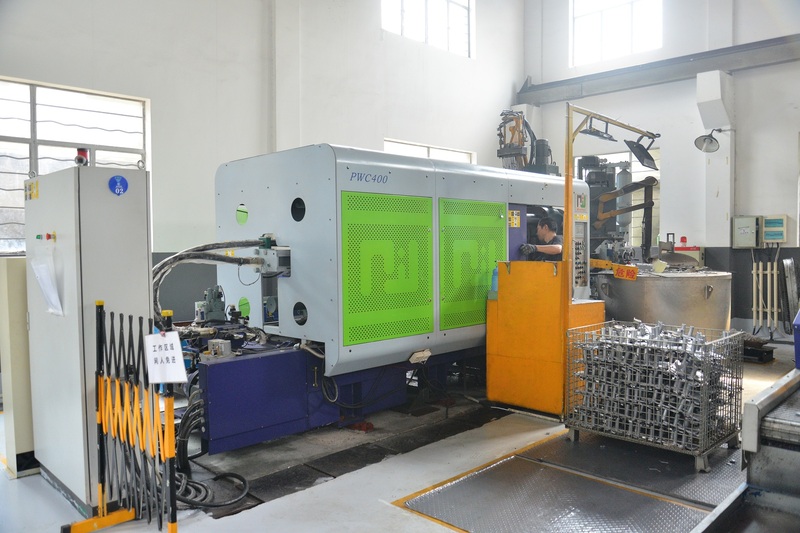 this part use A380 as material, a kind of most common material, having good processability, for the physical property, this material have good thermal conductivity. 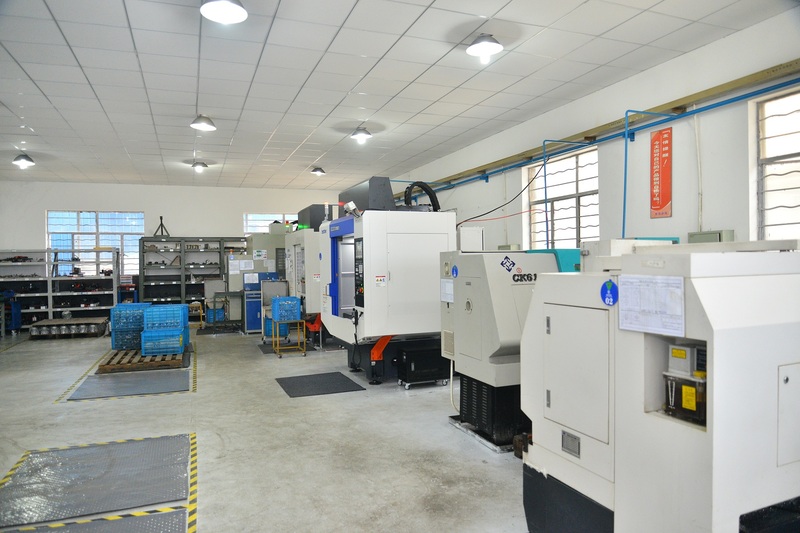 At present, in die casting process, there are many pores usually die casting surface after machining, resulting in subsequent high processing costs, more importantly, they have more holes die castings in subsequent processing may also cannot meet the actual work requirements, the defective rate is high. Step 1: check whether the mould is in good condition. 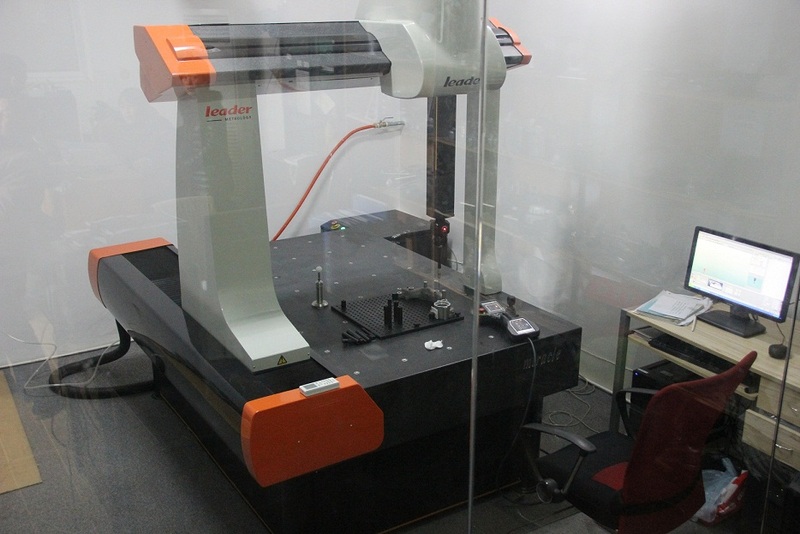 Looking for ideal High Precision CNC Machining Parts Manufacturer & supplier ? We have a wide selection at great prices to help you get creative. 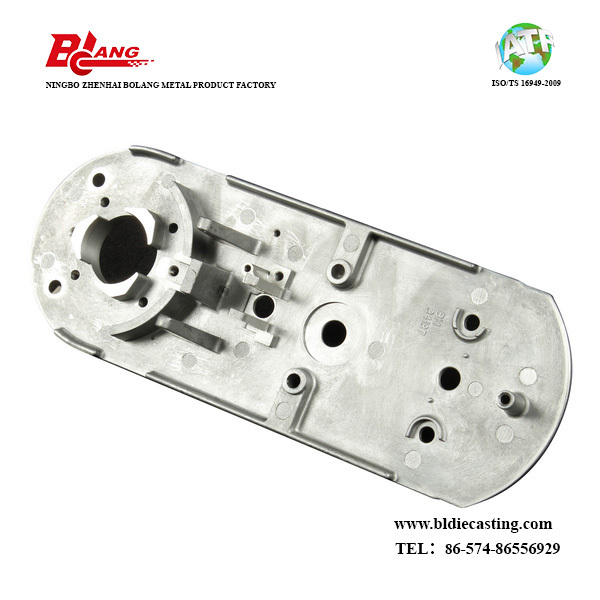 All the Aluminum Die Casting Parts are quality guaranteed. 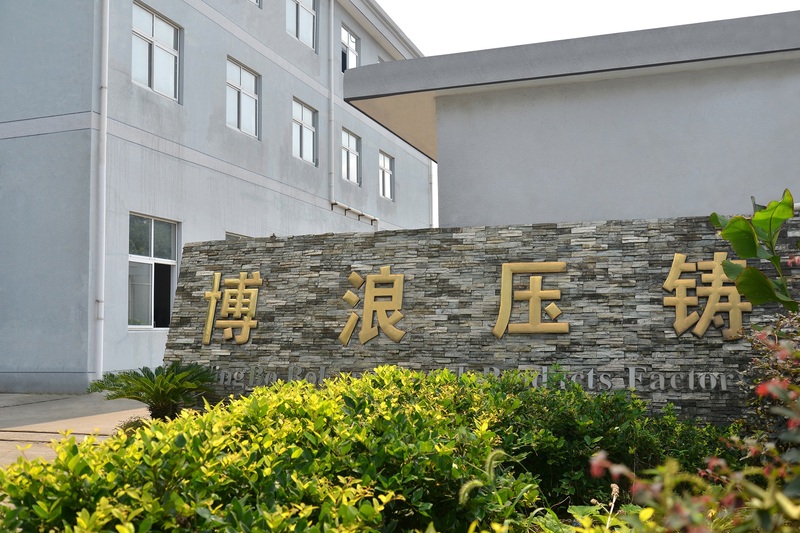 We are China Origin Factory of High Precision Machining Parts. If you have any question, please feel free to contact us.